Since the tragedy of the Costa Concordia occurred last January off of the coast of “Isola del Giglio”, Costa Cruise Lines has been in a public relations storm that seems never-ending. 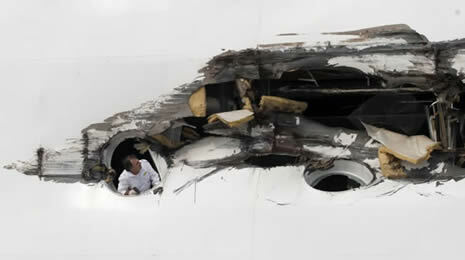 Captain Francesco Schettino, the ultimate responsible person aboard the sinking ship, was arrested the day following the events. This week, the Court of Cassation, the highest court in Italy, confirmed the lower court’s decision to maintain a house arrest order against Schettino. The decision is motivated by several factors that we have discussed in prior articles. Mainly, the Cassation’s judges believe that Schettino has shown little resilience in performing command function or in handling responsibility for the safety of persons under his care. 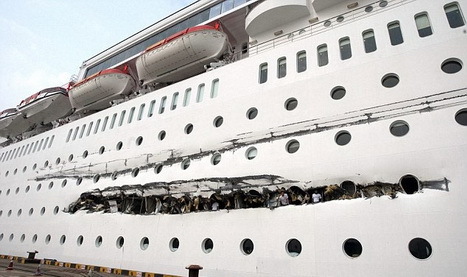 The decision further explains that the Captain of the cruise liner proved to be unable to manage a crisis and to ensure the safety of his passengers and crew (by abandoning ship) and that there would be a risk of a repeat of the disaster if he were given command again. Ultimately, the Court of Cassation seems to agree with the criminal charges Schettino is now facing, which include multiple manslaughter, causing the accident, and abandoning ship. As a result of the very public downfall of Captain Schettino, Costa Cruise Lines’ public relations’ policy has been very clear. Blame Schettino for his extraordinarily dangerous decisions as Captain and hope to deflect any and all responsibility from the cruise line company. That strategy might have worked initially, but new found information reveals that Costa Cruise may have a systemic problem at hand when it comes to safety practice. 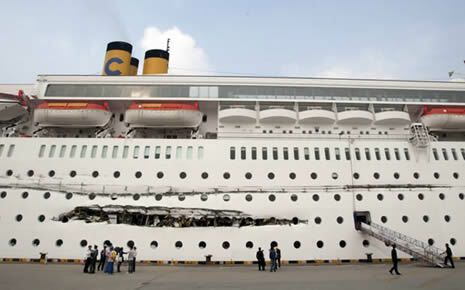 Indeed, on October 18, 2010, the Costa Classica, a large cruise liner operated by Costa Cruise Lines, collided with a Belgian bulk carrier Lowlands Longevity as both ships were approaching a port in the Yangtze estuary. For Costa Cruise Lines, the issue of corporate safety practice is now front and center in the Costa Concordia’s criminal investigation in Italy, and in the countless claims and lawsuits that have been initiated by hundreds of Costa Concordia survivors. According to several sources, the onus for the Costa Cruise Lines incidents come down to the lack of maritime skills of the Costa Officers, and the lack of control by the Cruise Company. The practices of navigating dangerously close to coasts and overcrowded shipping/cargo lanes have been known by crew members of vessels who navigate on the same seas. 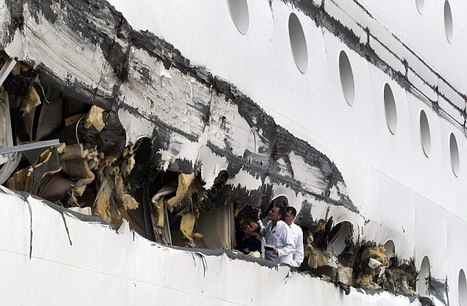 To them, the dangerous habits exhibited by the captains of the Costa Cruise Lines’ fleet were certain to result in a tragedy like the Costa Concordia. Tagged: "Costa Classica", "Costa Concordia", "Costa Cruise Lines", "Francesco Schettino", "Isola del Giglio" and "Yangtze Estuary"